AMD created waves in the CPU market last year with the release of their Ryzen processors. These processors seemed to perform really well with multi threaded tasks. And of course, following their roadmap and overwhelming support from consumers, AMD is now releasing a second generation of their Ryzen processors. These new processors are Zen+ architecture based (codename Pinnacle Ridge) and offer more cores and hyperthreading. The new lineup is available for preorders right now and will be available for general sale from 19th April. There’s a staggering difference in price between Ryzen 2 and Ryzen 1. The second generation being better yet cheaper! One of the most shocking things about the new lineup of AMD CPUs is the price. 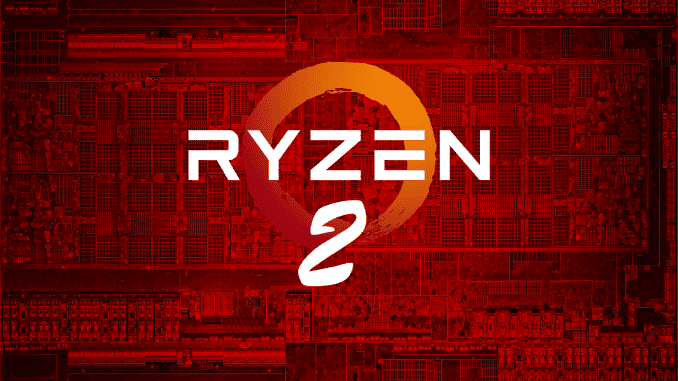 At one point, the specifications and features of AMD Ryzen 2 definitely add new things to the market, but the significant price drop is very fascinating from AMD, although not hard to believe. After all, AMD has been the budget brand that provides really good stuff for a while. Let’s take a look at the specifications and price comparisons for AMD Ryzen 2. Here are the detailed specifications for Ryzen 2. If you’re a fan of AMD CPU’s, you can pre order the latest generation right now, or wait for it to go on general sale, which will start from April 19th. Stay tuned for more information, as always.